Happy World Penguin Day! We’re celebrating our favorite flightless ocean going birds today with some great fun facts! 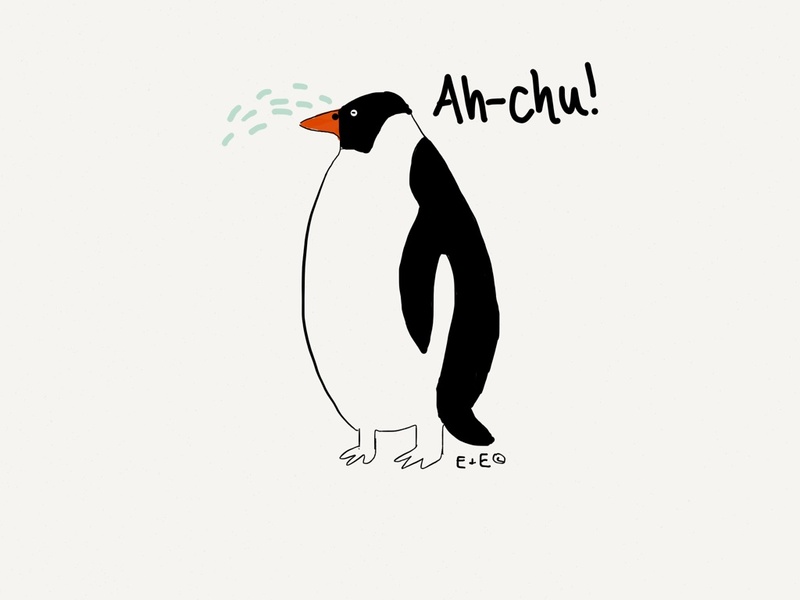 Penguins sneeze out excess salt! 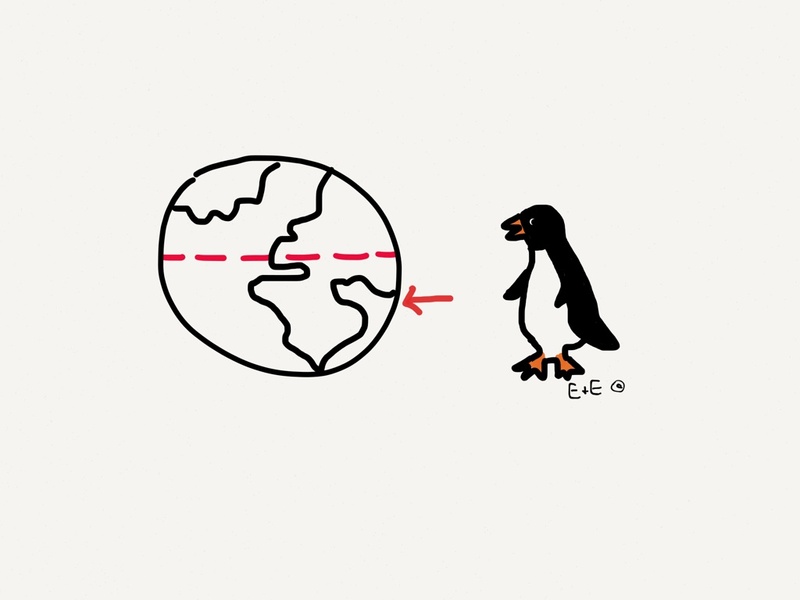 All penguins live in the southern hemisphere! 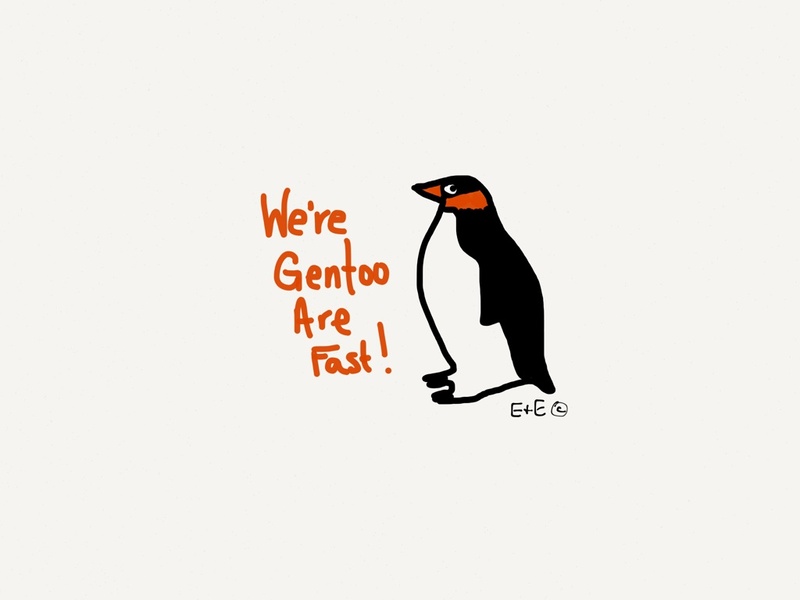 Gentoo penguins can swim up to 22 mph! The fastest swimmers amongst all penguins! 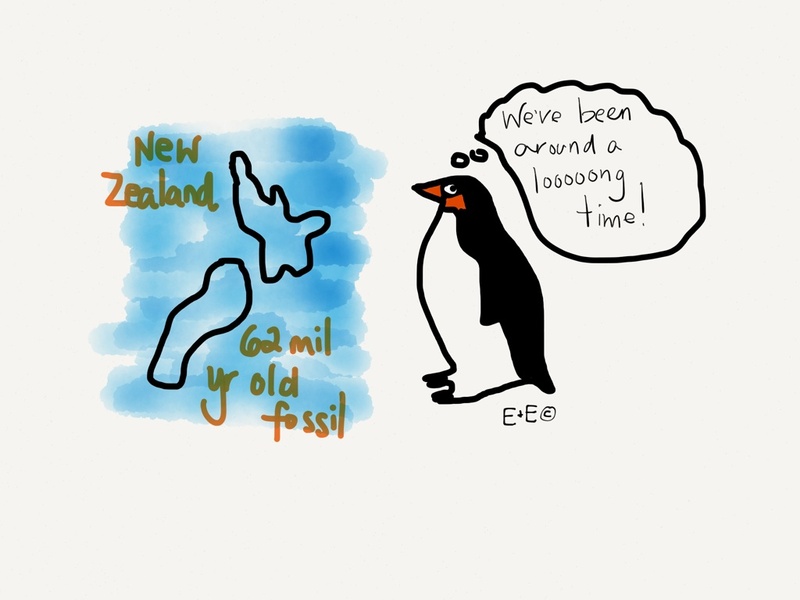 The oldest penguin fossil was found in New Zealand. It was 62 million years old. Penguins do have knees :)! Love penguins!!! Who knew they had knees though? Not me!! Always good to learn new stuff E&E thank you. Thanks for stopping by Ted :)! 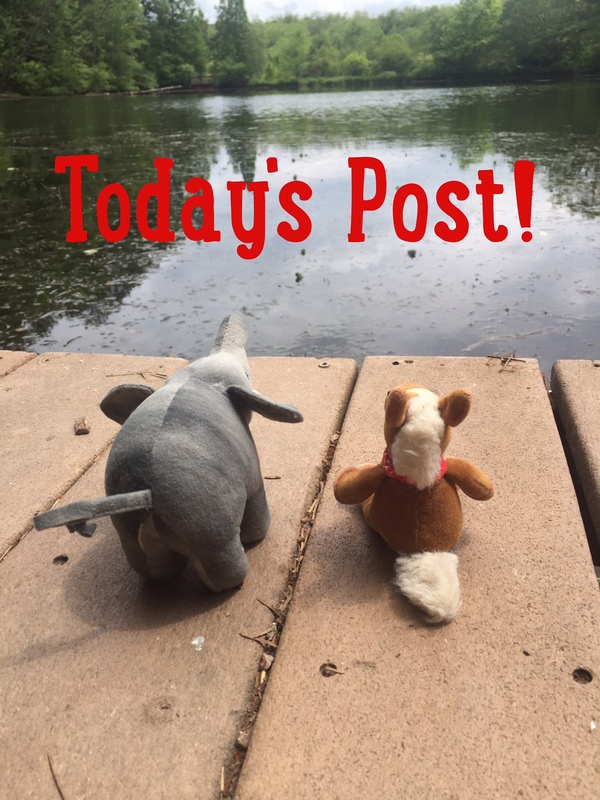 Wavy trunk & hoof! Reblogged this on I Am Diesel Bear.